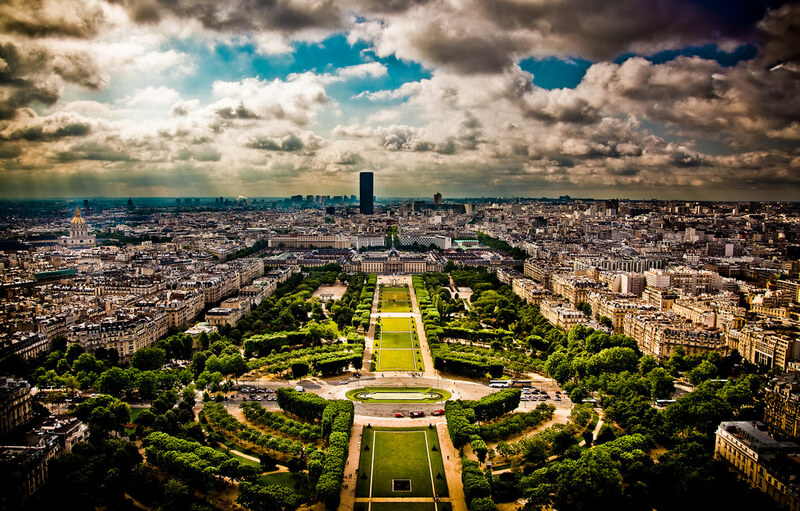 The Champ de Mars as seen from the Eiffel Tower. Travel Tip: If you’re in Paris and the Eiffel Tower is on your agenda, plan to go about 20 minutes before it opens. You’ll skip it’s infamous line and be in the first group of people to go up for the day, so you feel like you have the tower all to yourself.